We've all been there: you're browsing a site and something shows up incorrectly and you know it's not on your end. 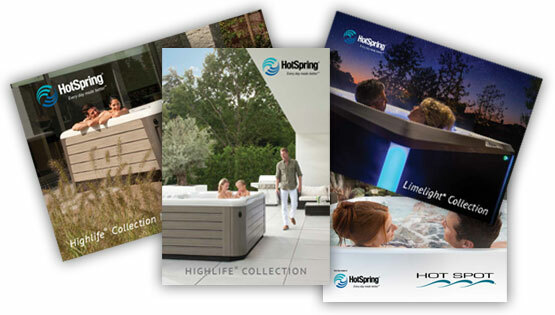 We here at HotSpring want to know about it. Fill out the form on the left with as much detail as possible so that we can investigate the issue and get it resolved. Thank you! Need immediate assistance? We want to help you! 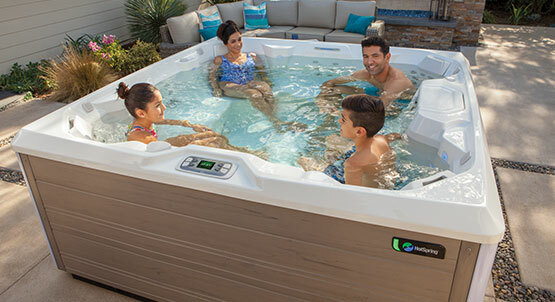 For questions regarding: spa set-up, operation or maintenance, contact your local authorized HotSpring dealer or view our Frequently Asked Questions page.